No other candidate has received so many awards in their career. 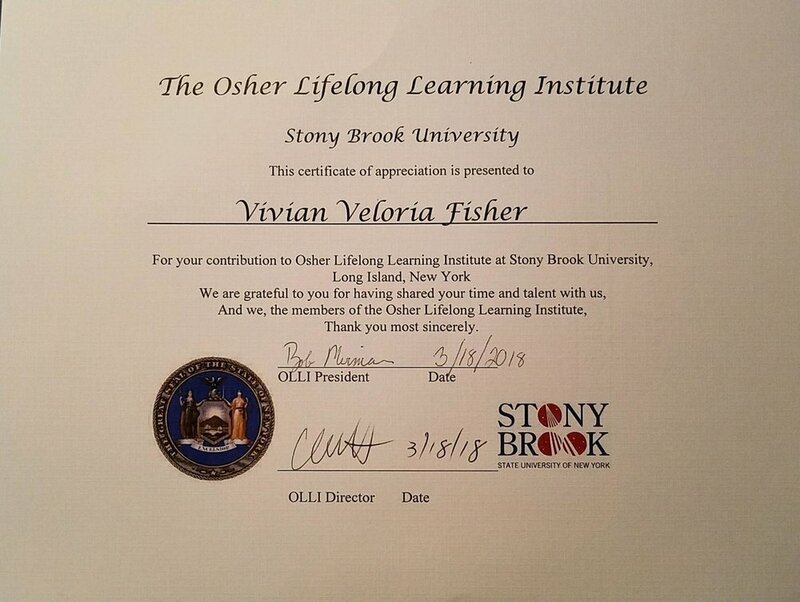 Vivian Viloria-Fisher has received dozens of awards and honors. You know what she’ll do because you know what she has done. 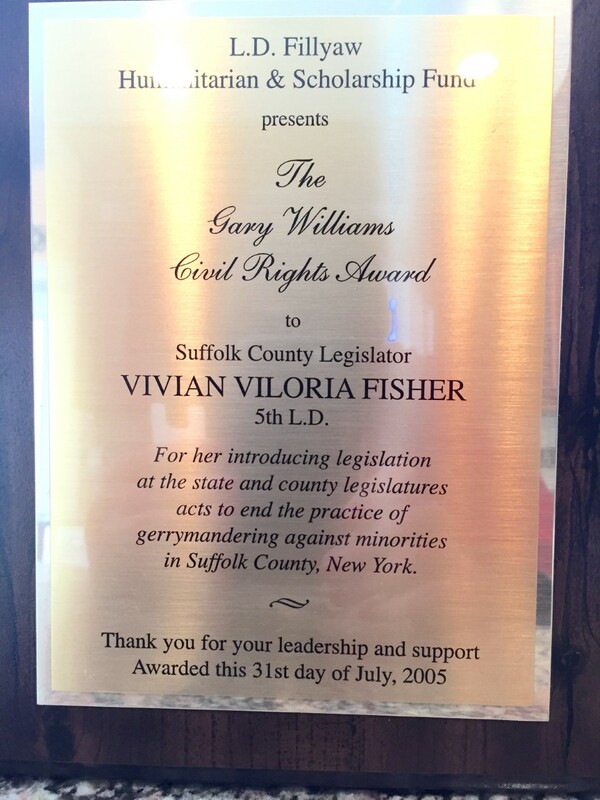 "For her introducing legislation, at the state and county legislatures, acts to end the practice of gerrymandering against minorities in Suffolk County, NY."